WINDSOR, England – The busiest period for online dating occurs from just after Christmas through February, according to software-as-a-service platform White Label Dating. The company saw a 19-percent increase in member registrations in January 2017 over December 2016, demonstrating the opportunity the festive season brings for dating businesses. 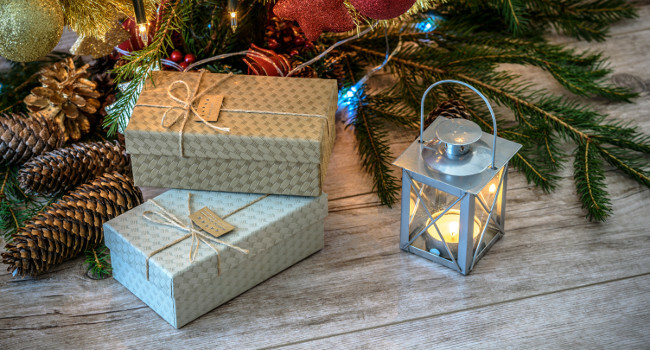 WLD will mount a “12 Days of Christmas” promotional campaign Dec. 1-2, during which the company will give away a bevy of prizes designed to help partners get ready for the post-holiday rush. 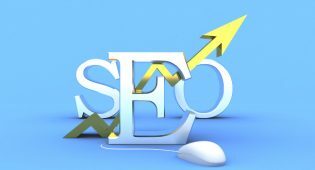 According to Lauren Georghiou, head of business development and account management, prizes include a full portfolio health check with WLD’s in-house financial analyst, a site hamper containing a host of domains, site designs and logos, a BrightonSEO Friend ticket and 100-percent revenue share on a new site for three months. 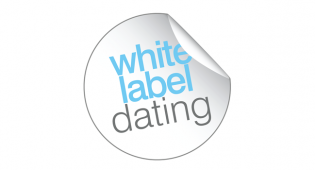 Launched in 2003, White Label Dating is provides dating software, payment processing, customer support and hosting infrastructure, empowering brands, marketers and affiliates to run their own online dating programs. 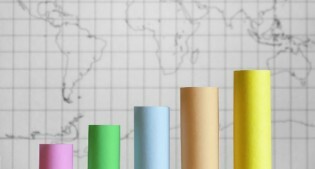 The company operates across seven international territories including the U.K., U.S., Australia and South Africa.